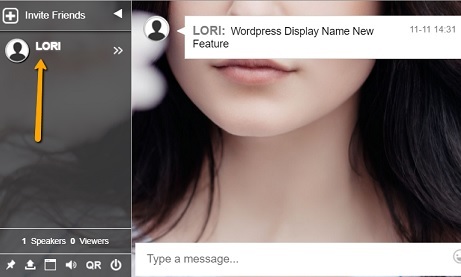 The RumbleTalk WordPress Members chat plugin is constantly introducing new features. One of the latest additions is the display name feature. It enhances the option for members to log in with a specific name. Here is a quick overview of this new feature and how it can be used. What is the display name feature? The new display name feature is an easy way to control what name will show in the member’s group chat. User Name (default) This is the login name of a user. 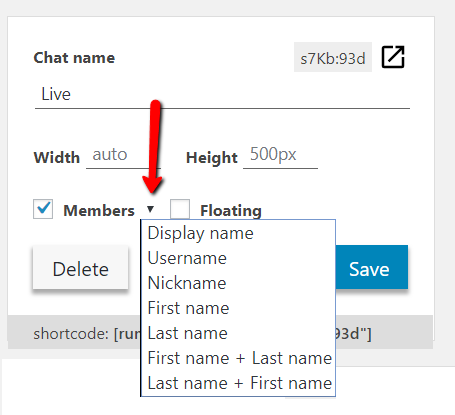 How does the new WordPress members chat display name work? After installing the chat plugin, you will see a new black arrow next to the member’s field, simply choose the option you like or leave it to use the default name. How does the member display name feature work? As with all plugins, just having access to a lot of features isn’t enough. You need to know how to leverage them effectively to justify integrating them into your membership site. Here is a quick overview of the new feature. When a user clicks on the member’s checkbox, the plugin is basically activating a code in the WordPress service that connects your WordPress users base with the chat, this can also be done manually if you do not want to use the RumbleTalk WordPress plugin. From this point, any user that logged in to your WordPress site will be automatically logged into the RumbleTalk chat room. Now the new feature will control what name will show as the username. The feature was introduced in order to present maximum flexibility to decide what username will look like. 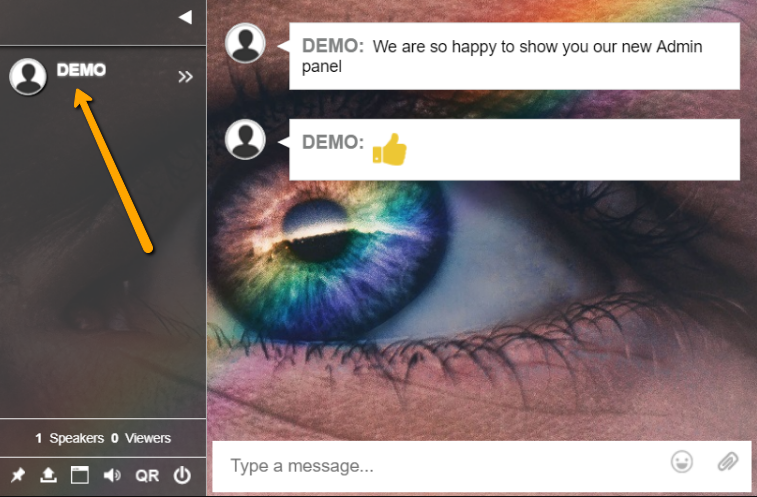 Next postWhat Can You Do To Personalize Your RumbleTalk Chat Room?